Megan’s Challenge are organising a 10k Fun Run/Walk which will take place on Sunday 24th May 2015 round the village of Gayton, Norfolk. Following track and road, starting and finishing at Gayton Social Club. Registration from 9.00am. Run starts at 11.00am. The club is also the location for registration, race control, information, baggage and toilets, event stalls, refreshments and first-aid. The entry fee and registration entry form can be found on the Run Britain website www.runbritain.com– races. We are hoping to attract up to 150 participants, so come and join in the fun. As Race Director I would like to say a massive thank you to everyone involved in making Megan’s Challenge 10k Fun Run/Walk on Sunday such a huge success. My thanks to all those who took part including all those from Ryston Runners you were all amazing and hope you all enjoyed it. My thanks to John Bennett, Jeff and Helen Reed whose race knowledge was invaluable. 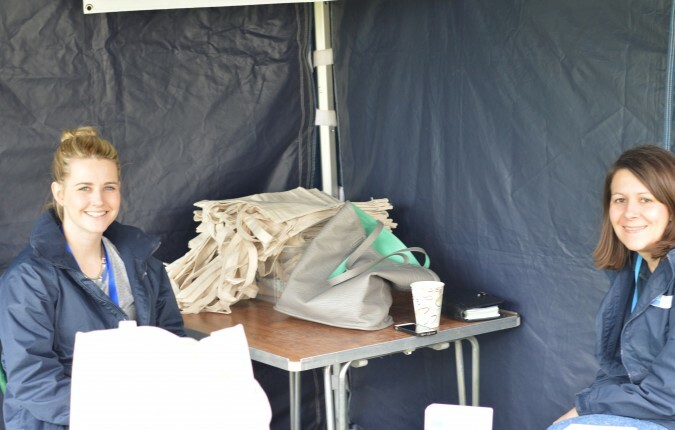 To all the Race Marshals, Paramedic – Carl Smith, Lead Quad – Shane Rasberry, Parking Co-ordinators, First Aiders, Water Monitors, Registrars, Cake & Tea Makers, Barbequer, Massager, Baggage attendant and last but not least Tapping House. 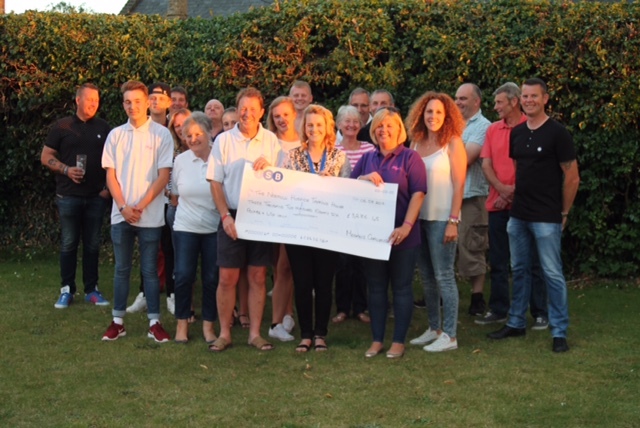 On Thursday 6 August we presented Tapping House with a cheque for £3286.45 a brilliant amount what a massive achievement which succeeded our target of £3,000. Thank you for all your donations, everything raised from the run went to Tapping House. We have had so many lovely and positive compliments about the Fun Run, which are really appreciated. You will be pleased to know it will become an annual event, and we are planning on including a Mini Fun Run next year. A big thank you to everyone who has supported us in our challenges and other fund raising events, please book mark us to keep up to date with our other challenges and fund raising events.